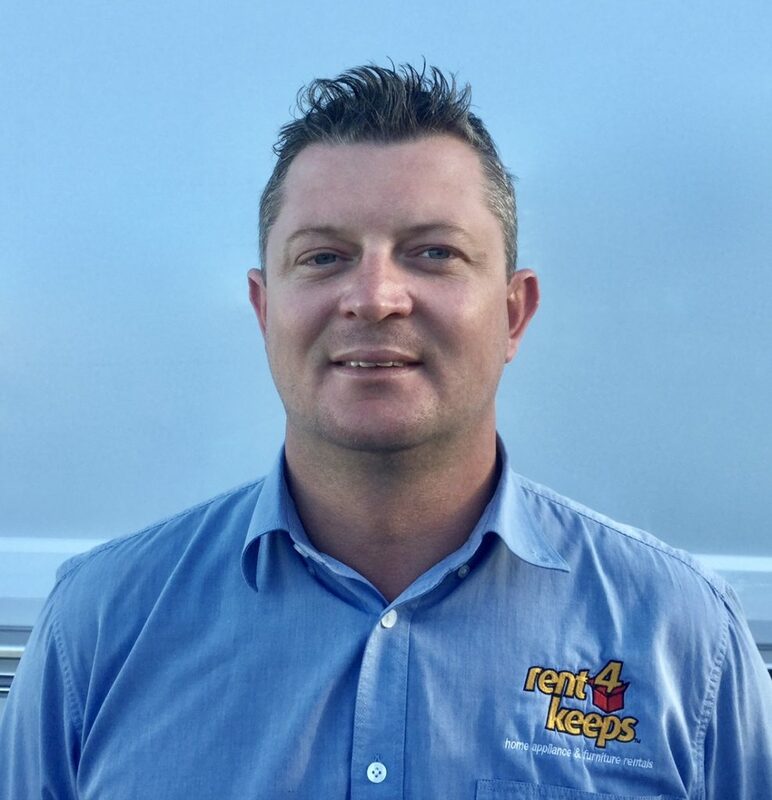 Rent4keeps Kempsey rent brand new, high quality products including appliances, TV’s, laptops and computers, phones, furniture, fridges, freezers and much more. Searching a company where you can rent to own? Consider rent4keeps today. Weismantels, Yagon, Washpool, Moto, Harrington, Whoota and Wallaby point.